Our Oxford House Apartment Collection is truly luxurious. 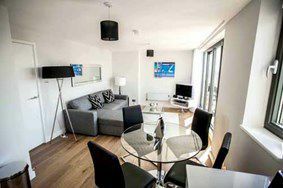 With its contemporary design and newly refurbished amenities, the serviced apartments boast an unrivalled address. 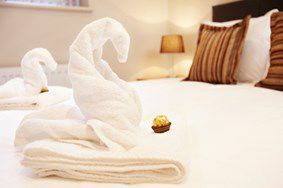 The quiet, yet central location of the property is perfectly suited to both corporate and leisure short stays. West End Apartment Collection provides guests with the perfect London base. The bright lights of the West End, Covent Garden shopping and Piccadilly Circus are best enjoyed the West End Serviced Apartments’ central location.